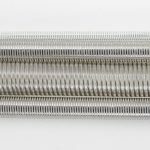 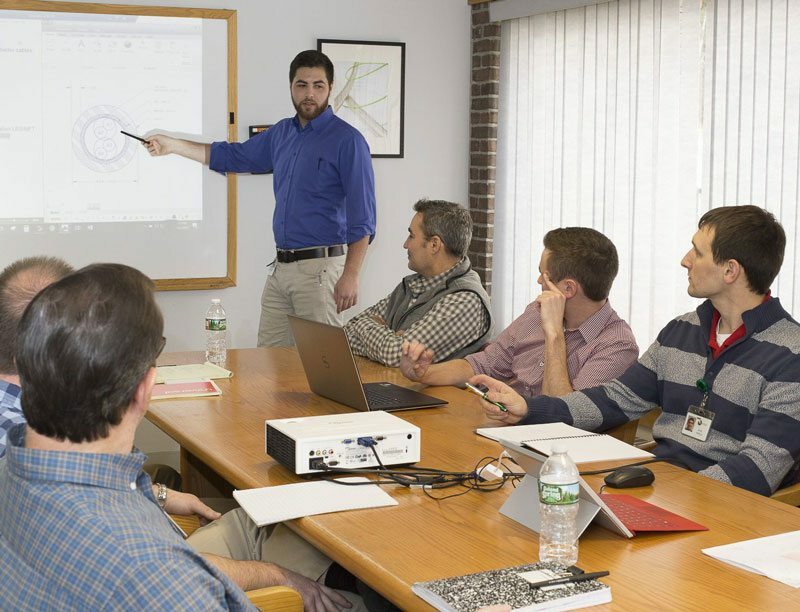 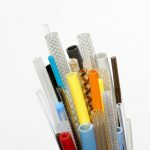 Building upon the 50+ years of extrusion experience of our parent company, New England Wire Technologies, we specialize in custom extrusions featuring small diameter, thin-wall, tight tolerance extruded tubing. 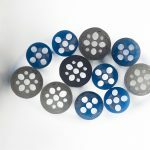 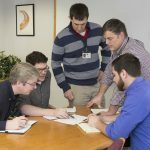 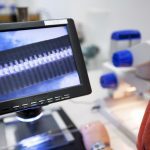 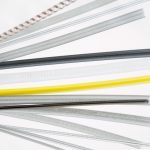 Our comprehensive background in thermoplastic extrusion, in-house technical staff, state of the art machine tool shop, and ability to effectively extrude a wide range of materials allow us to deliver superior quality custom products. 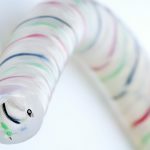 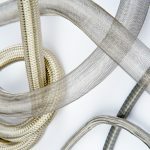 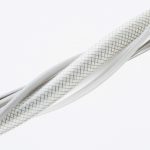 We manufacture single and multi-lumen, reinforced and unreinforced, multi-layer, multi-material, multi-durometer, and endless other varieties of custom extruded tubing. 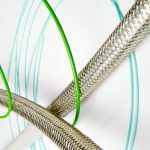 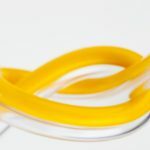 We offer a vast array of standard colors as well as custom color matches, ensuring we provide our customers with tubing in the ideal color and construction required. 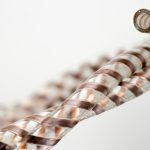 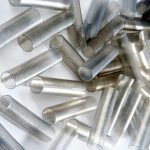 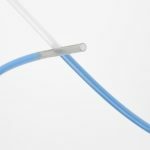 Tubing is precision cut to length or can be supplied in bulk packaging.